Child support is money paid by one parent to the other parent for the purpose of providing financial support to a child or children. Most frequently, child support is paid by the non-custodial parent to the custodial parent, but this is not always the case. Depending on where you live and the agreement you reach, the child support you pay or receive and what expenses it should cover will vary. Child support can often be confusing and complicated for all parties involved. Since the laws vary from one state to another and if one parent lives in a different state, it's always best to consult a local family law attorney. They will be able to explain the procedure for filing and paying child support and guide you through the process. There are a number of basic things parents should know, though. First of all, a custodial parent is defined as the parent who has primary custody of a child for the majority of the time. Defining a non-custodial parent, on the other hand, is a little more complicated. Generally, it refers to the parent who does not have physical custody of a child, though they may have legal custody. While fathers are most often associated with being the non-custodial parent, this is not always the case and many mothers are responsible for paying child support as well. Likewise, a non-custodial parent may remain very involved in their child's life and parents may choose to co-parent. It's also important to keep in mind that child support is not dependent on the parents having been married. No matter the circumstances, the goal of child support is that the parents split the financial responsibility associated with raising their children. This typically means that the non-custodial parent makes regular payments to help cover the child's basic needs. The amount of child support is based on both parent's income. Each state has different guidelines to calculate the payments. It's also common for court-ordered payments to be taken directly out of the non-custodial parent's wages. Parents who owe child support but are unable to pay should consider filing for a child support modification. Similarly, if you need to apply for public assistance, any child support you receive may become a factor in what you qualify for. Money paid as child support is intended to be used for the care of the children involved. It is not for the custodial parent to use for their own expenses. This is where things can get confusing and conflicts may arise potentially to arise. Shelter, including the rent or mortgage and utilities of the child's primary home to ensure they're living in a safe environment. Food, clothing, toys, books, and furnishings that the child will use. Medical expenses, including doctor's visits, medications, eyeglasses, dental care, and similar services that keep a child healthy. One parent may also choose to cover the child under their health insurance plan. School expenses, including books, supplies, clothing, and other associated costs like field trips. Extracurricular activity expenses, including sports activities, summer camps, and similar activities the child is involved in. While the custodial parent often receives the child support payment, it should not be used for their personal expenses that are unrelated to their children. Misuse of funds includes things like clothing, salon services, or entertainment and vacations that don't involve the child. Even if money is left over in any given month, it should be saved for future expenses related to the children. In the parent's agreement for child support, many of these expenses will be defined so both parties have a clear understanding of their responsibilities and what the money will be used for. It may also have a way of dealing with and sharing the costs of unexpected expenses that come up. Whether you are receiving or paying child support, it's important to remember that the money is meant for the welfare of your children. 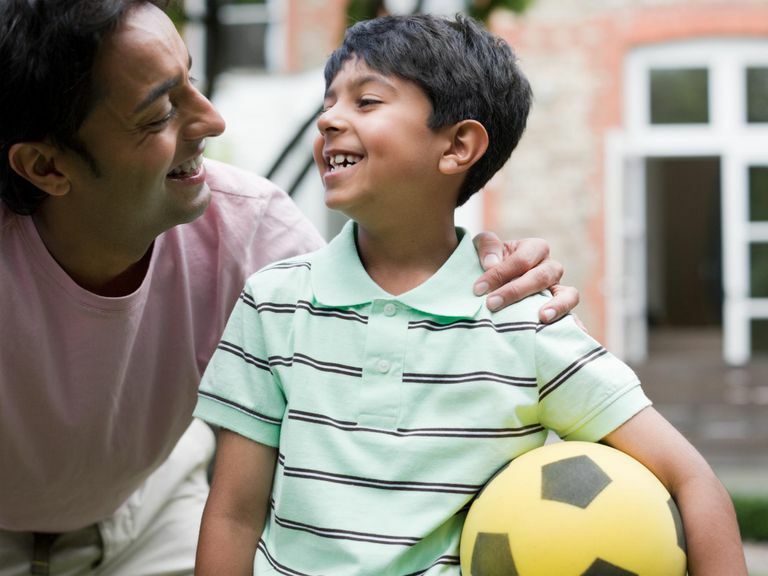 Though there may be challenges along the way, it can mean a lot your child's well-being and happiness if their parents act responsibly and work together to ensure they get everything they need. What is the Purpose of a Self-Contained Classroom?